We are proud to announce that our film STRANGERS ON THE EARTH is now playing at international film festivals! Please visit www.sotefilm.com for more information. Bach’s Suites for Solo Cello represent the beginning and end of my relationship with music. They were among the first pieces I played as a child and the rest of my life will be spent working toward their mastery. Generations of cellists have considered mastery of the Suites a pinnacle of artistic achievement and a rite of passage. A life spent in pursuit of such a singular goal is like a pilgrimage; it is endless and requires extreme effort, daily commitment, and absolute resolve. I have decided to combine my musical pilgrimage with a physical one. In May I will walk nearly 600 miles on the Camino de Santiago, a pilgrimage route beginning in France and crossing Spain to the Atlantic Ocean. I will carry my cello, performing and recording Bach’s Suites in ancient churches along the way. 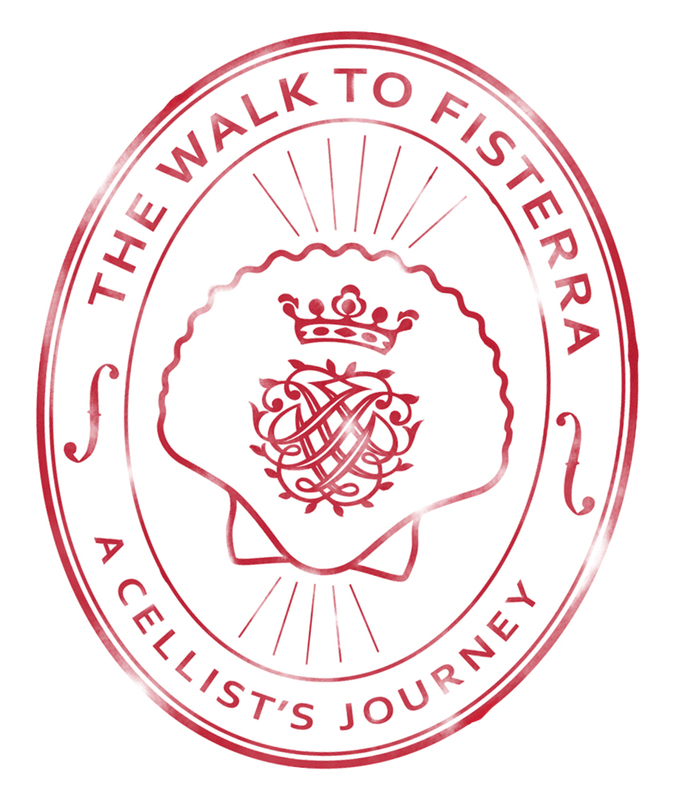 Walking with me, a team of brilliant, award-winning filmmakers and a three-time Grammy Award winning music producer will create a visually stunning documentary exploring pilgrimage through the Camino de Santiago and my ongoing musical pilgrimage with Bach’s Suites for Solo Cello. We will produce a beautiful recording of the suites in 36 different Camino churches and will endeavor to create ‘sonic maps’ of each church so that we can recreate the sound of those churches in live performances and film screenings following the journey. Alaskan cellist, Dane Johansen performs throughout the world as a soloist and chamber musician. He performs frequently as an Artist of the Chamber Music Society of Lincoln Center and made his Lincoln Center Debut performing Elliott Carter’s Cello Concerto with James Levine in celebration of the composer’s centennial. The performance was “brave and virtuosic” and “played with staggering aplomb” as described by the New York Times and New York Magazine. Equally at home as a chamber musician, Dane made his Carnegie Hall debut in 2012, performing a program of his own design entitled Lightness, which explored philosophical lightness in music of the 20th century. Winding through the Pyrenees of France and Spain is the Camino de Santiago, an ancient route to Santiago de Compostela and Fisterra, the western edge of Europe. Originally a pagan footpath, the Camino was appropriated by the Romans as part of their campaign to Christianize Spain. They constructed roads, monasteries, and cathedrals along the route to assist pilgrims walking to Santiago de Compostela. Pilgrims still walk the Camino today, challenging their bodies and minds to endure a transformative journey. Check out our route map! Johann Sebastian Bach wrote Six Suites for Solo Cello nearly 300 years ago. All but lost until the 20th century, the Suites were rediscovered and championed by the Catalan cellist Pablo Casals who found in them "a new world of space and beauty," and "the most glittering kind of poetry!" Thanks to his dedication they are treasured among the greatest musical compositions of all time. 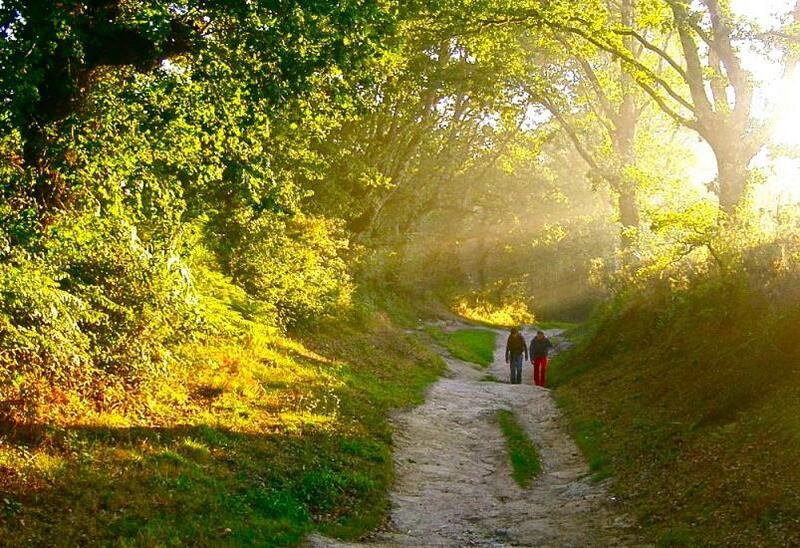 The Camino de Santiago has been a rite of passage and a spiritual quest for more than 1000 years. Three hundred years since their creation, Bach's Suites offer modern listeners a musical journey and an endless source of intrigue and inspiration. The Camino de Santiago and Bach's Suites are both journeys, timeless in their appeal and relevance and available to all people, regardless of background, age or language. American cellist Dane Johansen has devoted his life to music and garnered critical acclaim for his performances throughout the world. In May, 2014, Dane will carry his cello 580 miles to Santiago de Compostela and Cabo Fisterra, performing Bach's Suites in ancient religious spaces and exploring their universal communicative power with travelers, Spanish locals and the global community. Dane will travel with producers Patrick Terry and Chad Peterson, Director Tristan Cook, Director of Photography Iskra Valtcheva, Sound Engineer and Producers, Kyle Pyke and Jesse Lewis, and Production Assistants, Kayla Arend, Ben Roif and Beth Schofield. Their journey will begin in France at Saint Jean Pied de Port. After hiking over the Pyrenees the team will walk nearly 600 miles through northern Spain, passing through 170 diverse communities before arriving in Santiago de Compostela and the Atlantic Ocean. They will create a film capturing Dane's experience on the Camino, his relationship with Bach's Suites, and his exploration of their contemporary relevance and communicative power. Learn more about the Team!